Plan is to target the Malaysia, Singapore and India markets. WITH smart home devices such as Google Home and Amazon’s Alexa becoming more commonplace in Malaysian homes, it’s no wonder that Statista.com has said the overall revenue of the smart home automation market in Malaysia is forecast to reach US$51.26 million in 2020, from just US$4.16 million in 2015. 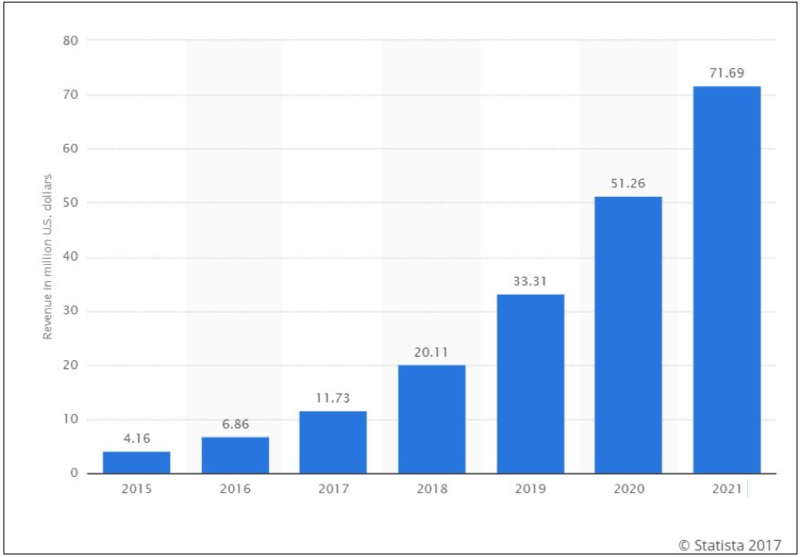 The statistics above show a revenue forecast for the smart home automation market in Malaysia from 2015 to 2021 (in million US dollars). 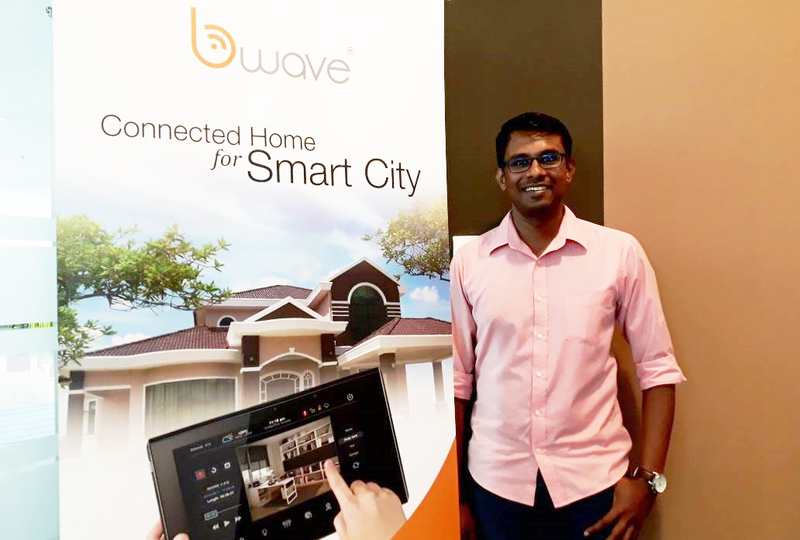 Capitalising on this new trend is homegrown smart home solutions maker BNetworks Sdn Bhd, which was co-founded by chief executive officer Tharma Indran (pic) and chief technology officer Yuri Klimets back in 2013. The company has won multiple awards for its smart home solutions system called bWave, including MSC Apicta awards. According to Tharma, their clients include a local hotel and property developers such as IJM Land, Aspen Group and SPNB. “We are currently doing a proof of concept for a hotel in KL and another in JB,” he says, adding also that they have recorded RM4 million in sales to date from their smart home systems to property developers and hotels. The bad news was that when technology changed three years later, everything changed and the devices were no longer valid. Smart home systems back then were only applicable for greenfield properties. Tharma, who has been in the smart home industry for 14 years, decided to go out on his own in 2013. “How my co-founder Yuri and I decided was we anticipated that smart home systems would be different from the existing ones and the employer we were working for at the time was not ready to accept that,” he recalls. “The operational costs were exceptionally high for us and we decided that it has to be something wireless, open technology and can be easily scaled. “Along the way, we anticipated that the market would be moving towards open platforms and that the device prices would come down. So, we started to create our own hub, a universal hub that can support existing wireless technologies as well as those coming within the next four to five years,” Tharma explains. He explains that when one buys different devices, the platform and hub help connect them to each other. According to Tharma, for end users, it costs less than RM3,000 to own the bWave smart home system. “We have not launched to the retail market yet. We hope to launch in 4Q 2018 or 1Q 2019. The reason being the perception that the smart home solution costs more. We’re going through property developers who can factor it into the acquisition costs. This makes it easier for market awareness and for users to get familiar with the systems,” he explains, when asked about the launch for retail users.